Discovery Kids, India’s fastest growing channel in the kid’ss genre, created a sensation through its school contact program Little Singham Squad . Supported by marquee advertisers such as Dabur Red Paste, Cipla, Unicharm and Dettol, the Little Singham Squad successfully sensitized the importance of self-defense to over 3.15 lakh students from more than 600 schools in 11 cities across India. The school contact program was executed in 11 cities including Mumbai, Delhi, Pune, Chandigarh, Hyderabad, Nagpur, Nashik, Aurangabad, Jalandhar, Ludhiana and Amritsar. Reliance Animation & Rohit Shetty Picturez’ss Little Singham, launched in collaboration with Discovery Kids, has become one of the favorite characters in a very short span of time. Little Singham is creating history across dimensions. 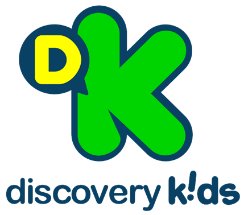 The IP has helped in propelling ratings of Discovery Kids making it the fastest growing channel in the kids’s genre in the year 2018. Little Singham Mobile Game (Android version) added to the IP’ss success hitting the top of the charts in the Arcade section by garnering more than 5 million downloads. 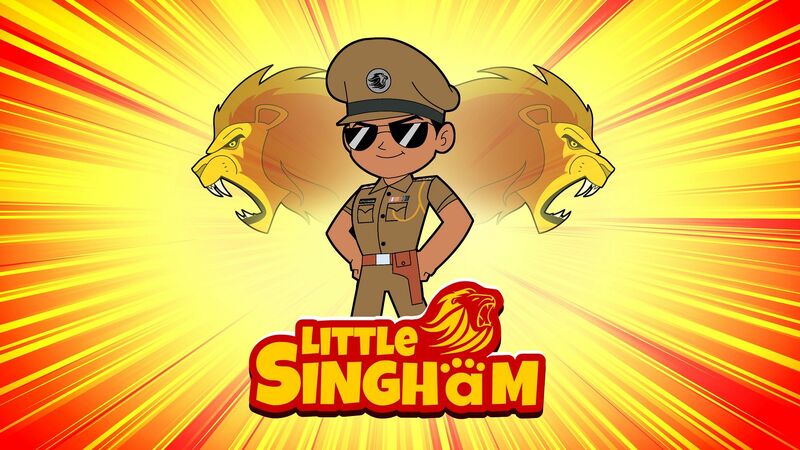 The IOS version of Little Singham Mobile Game is being launched on January 26, 2019.